Printmaking is the process of making artworks by printing, normally on paper. There are many different types of printmaking, from linocut and etching, to engraving, monotype, woodcut and lithography. Whichever style of printmaking you prefer, Discount Art N Craft Warehouse has the supplies for you. Want to try your hand at Block Printing? 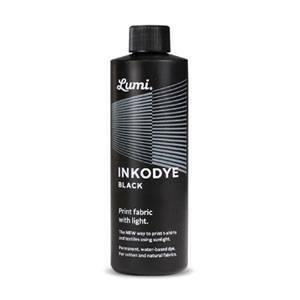 We’ve got water wash relief ink, block ink medium extender, easy carve printing blocks, frisket film, low tack film and printing ink in all sorts of colours. 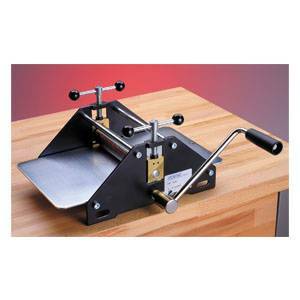 We’ve got silk lino, lino cutters, rollers and carving tool sets. To ensure your closest CMYK printing match, we even stock the Pantone Plus Series Colour Bridge at one of the best prices around. Discount Art N Craft Warehouse is proudly Australian owned and hugely competitive on prices. 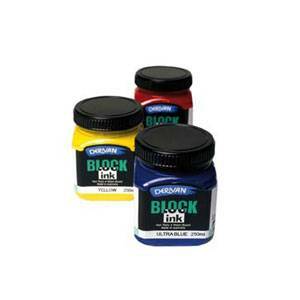 We offer an extensive range of products from adhesives and art desks to canvas, calligraphy, clay, construction and copic. Whether you’re a lifelong fan of arts and crafts or new to the art and craft world, Discount Art N Craft Warehouse is your one stop shop for everything you need. Join our mailing list today and be the first to hear about our amazing specials on your favourite brands.